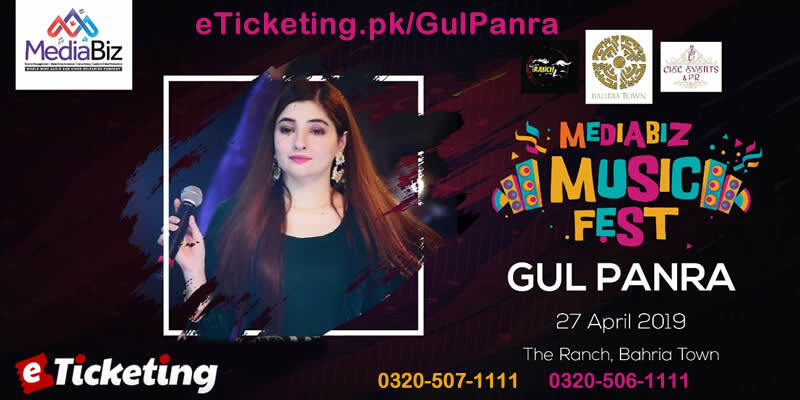 Enjoy Gul Panra live concert at Bahria Town Islamabad on 27th of April 2019. Mark your calendars now. Best Viewed at 1024 x 768 pixels and above. 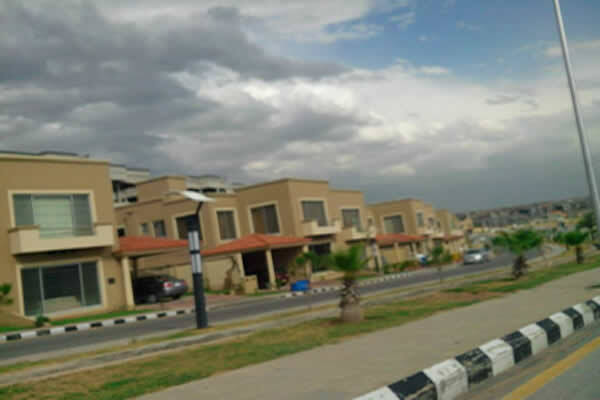 This Page loaded in 0.05835 seconds on Tue, Apr 23, 2019 (21:47).